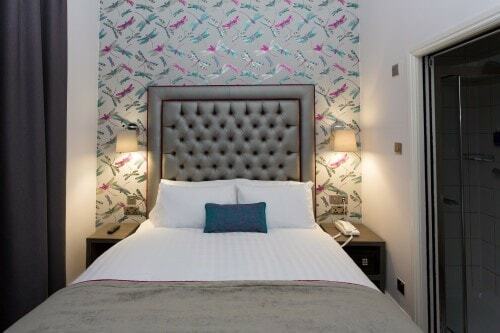 Each bedroom has been designed with care and attention reflecting a modern British style in a traditional Victorian building. The bedrooms are unique featuring either a view of the London skyline, floor-to ceiling-length windows or the bustling city. We are looking forward to welcoming you to London! 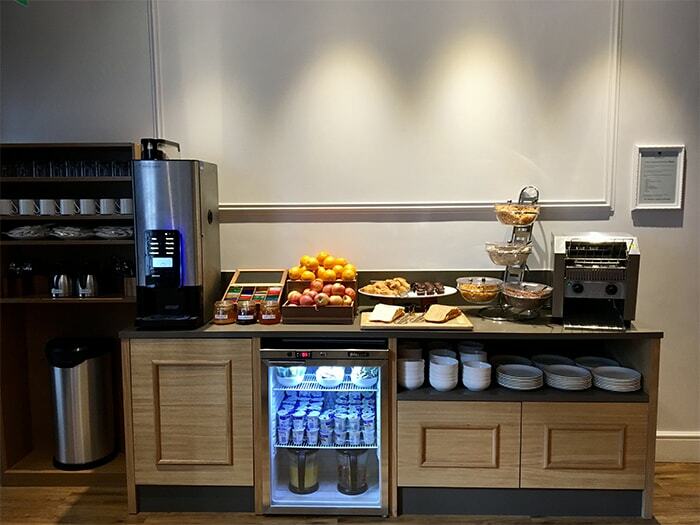 Enjoy a sumptuous continental breakfast with freshly baked breads, freshly ground coffee and a choice of cereals and fruits to prepare you for a day in our fast moving city. 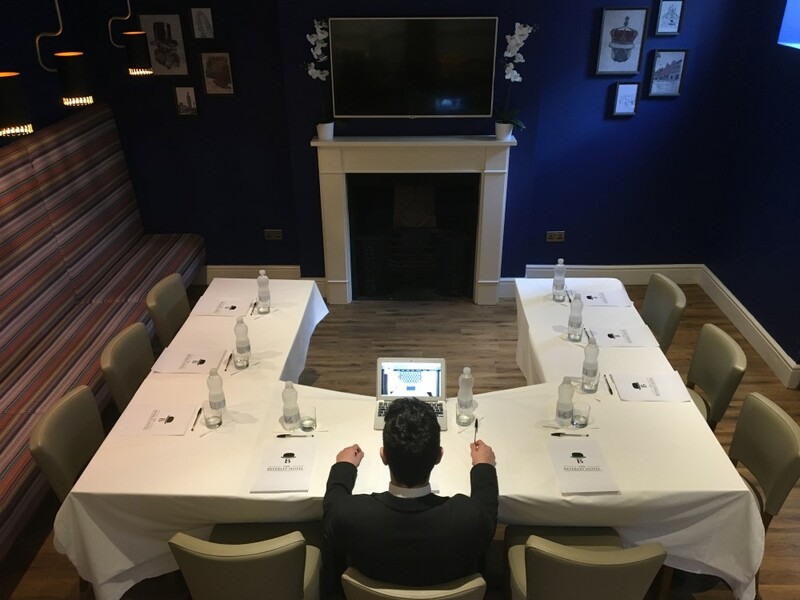 Our meeting room is comfortable, creative and designed with meetings in mind, so you can be sure that your precious time away from the office is as productive as possible. The room is available every day from 11:00am and provides all the comfort you might need during an important meeting: air conditioning, a large TV screen for your presentations and free flowing tea and coffee if you feel the need of a warm drink. You may never need to hold meetings in your office again! For more information please call a member of our team +44 (0)20 76301884 or email us to info@thebeverleylondon.com. 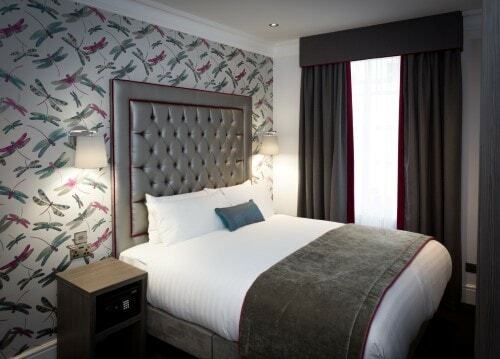 Each carefully designed ensuite bedroom is spacious and bright whilst nestled into a beautiful Victorian building. The double rooms have high speed wireless internet access and a large flat screen TV. Don’t be fooled by the word "Standard"! Family Room is a large private space where guests can enjoy a quiet sanctuary in the heart of the London. Guests in the room can enjoy high speed wireless internet access and a 39" flat screen TV. 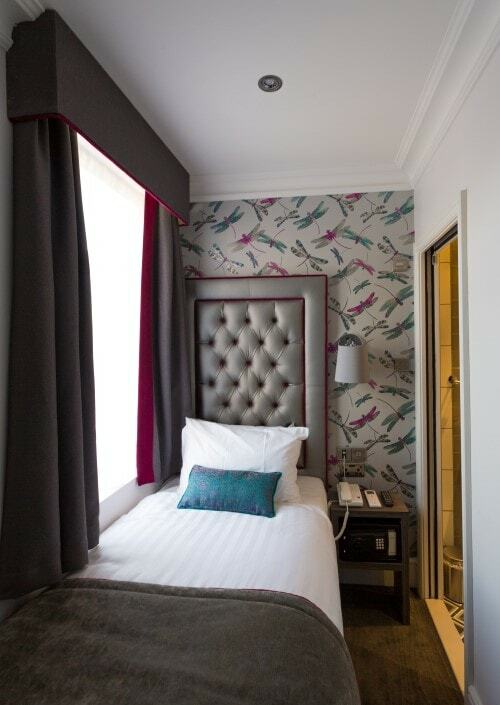 Each ensuite Executive Double room provides a little more stretching space after a long day of travelling or running around London! 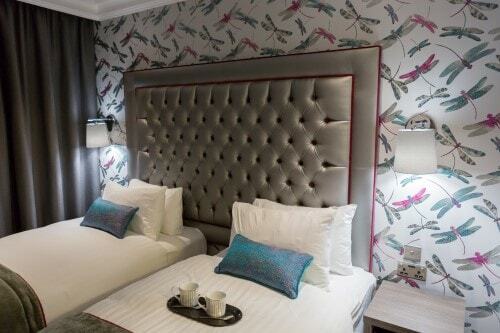 The Executive rooms have high speed wireless internet access and a 39" flat screen TV.